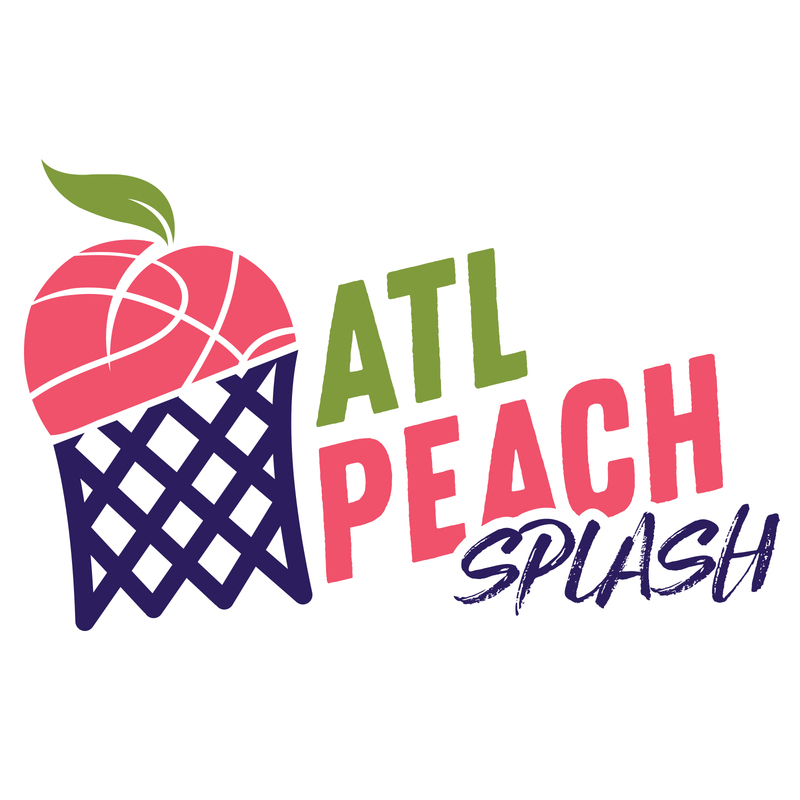 The Peach Splash (July 20-22, Atlanta, GA) will host as many as 600 teams and set the stage for the National Championships which will immediately follow. The Splash will be held in Building B of the World Congress Center, which allows for the construction of up to 60 regulation courts along with concessions and retail space. 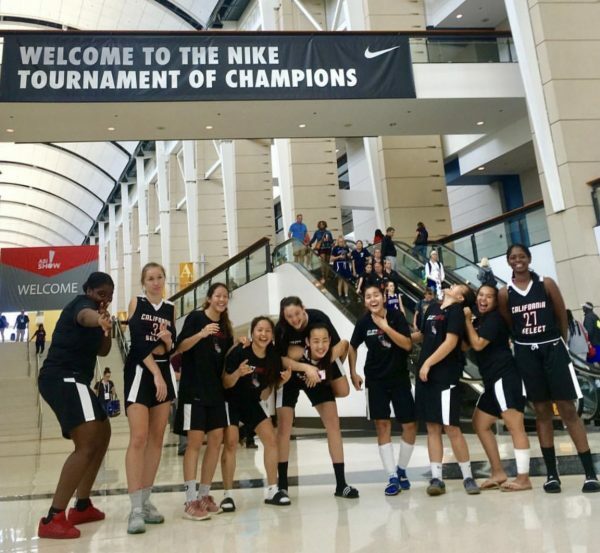 Located in downtown Atlanta just minutes from major hotels and tourist attractions, the GWCC is the perfect venue for this monumental end-of-summer event. 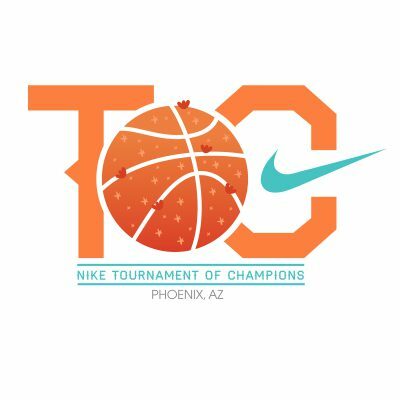 To create an event unlike any other held during the July observation period, the Tournament of Champions has partnered with three other qualifying July events to create a true summer championship, allowing for the determination of the best team in the United States at every age level, regardless of sponsorship or affiliation. Details on check-in locations and procedure will be posted here on July 18. All athletes must have a parent or legal guardian sign our online Waiver of Liability by July 15. Players without signed waivers will not be allowed to compete or to attend the event, no exceptions. Parents must use their own computer or device (home or office) to sign the waiver and enter their own email addresses (not their daughter’s). Multiple waivers signed from the same IP address or device will be rejected (this is necessary to prevent one person from signing all waivers). Any attempt to defraud this system will result in removal from the event. The home team for each game will be required to provide the official scorekeeper. The clock operator will be provided. Certified athletic trainers will be available from one hour prior to the first game until the conclusion of the last game on each day. Trainer stations will be clearly marked and located throughout the Halls. Players wishing to be be taped prior to games are responsible for providing their own tape and pre-wrap. With 1.4 million square feet of available space, The Georgia World Congress Center is the fourth largest convention center in the United States. Games will be played in Building B, Halls 1-5. A total of 54 regulation sized basketball courts will be constructed in the Halls. Games will begin at 8:00 A.M. on July 20 and conclude at 8:00 P.M. on July 22. Each team is guaranteed four games; in all, more than 1,200 games will be played over three days. All games will be played at the Georgia World Congress Center, Building B, Halls 1-5. Games will begin at 8:00 A.M. on Saturday, July 20 and conclude at approximately 7:00 P.M. on Monday, July 22. Each team will be guaranteed four (4) games with the possibility for additional games dependent on performance in pool. Certified athletic trainers will be available at clearly marked stations throughout the Halls. Any athlete wishing to be taped prior to her game(s) must provide her own tape and pre-wrap; no training supplies will be provided apart from those required in an emergency. The closest parking to Building B is the Red Deck covered parking garage, located at 103 Mangum Street, Atlanta, GA 30313. Cost is $11.50 per day. The National Championship is 100% stay-to-play. Hotel information will be available in early 2019. All athletes and coaches must arrive in Atlanta on or before July 26 and stay through 7:00 P.M. on July 29.